Is there any paperwork or document for the mechanical systems of 28 Lloydminster Ave, Ajax, Ontario? I need more information about the property at 28 Lloydminster Ave, Ajax, Ontario. How ist the neighborhood, location and nearby amenities for 28 Lloydminster Ave, Ajax, Ontario? I have questions about the roof, foundation, insulations and mechanical issues of 28 Lloydminster Ave, Ajax, Ontario? I need more information about property details. What's wrong with this house? Is this a short sale? Is there any maintenance for 28 Lloydminster Ave, Ajax, Ontario? What is this property worth in today's market? What are "closing costs", and how much? What steps should I take when looking for a home loan? What price home can I afford? Is my credit good enough to buy this house? What are the best mortgage options for me? How flexible is the seller on the asking price? 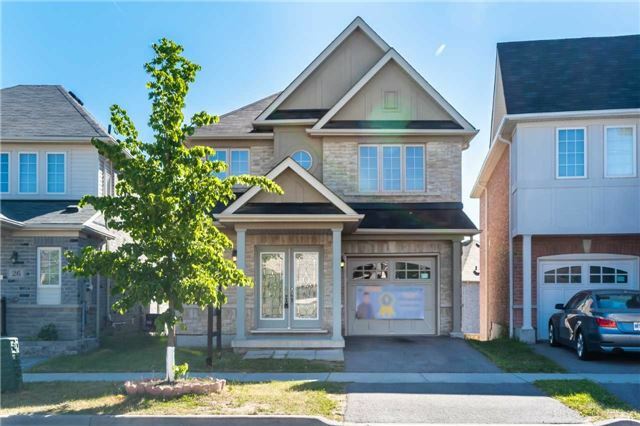 How low can I consider offering for 28 Lloydminster Ave, Ajax, Ontario? Welcome To This Prestigious Premium Lot W/ W/O Bsmt In The Heart Of Mulberry Meadows. This Modern Home Incl:4 Bdrms; Master Bdrm Includes Ensuite Spa Like Bathroom. W/I Closet & Lrg Size Window, Illuminating The Room W/Natural Lighting. Immaculate Kitchen W/Updated Cabinets & Breakfast Room W/ Sliding Doors, Lead To W/O On Large Patio W/Huge Backyard. Close To 401 Access, Schools, Shopping & Park. Ideal Neighborhood & Desirable Home That Fits All Your Needs. 2 Parking Spaces. Includes All Appliances, Light Fixtures.